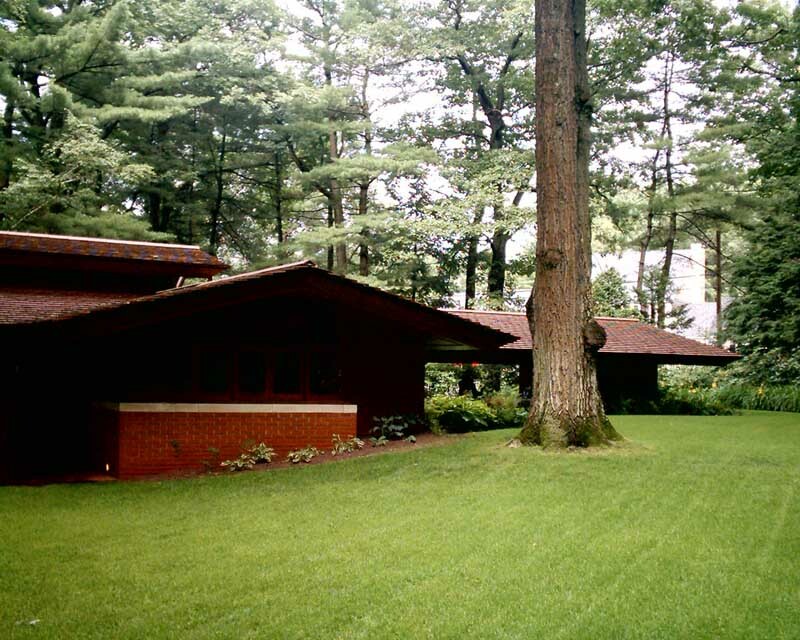 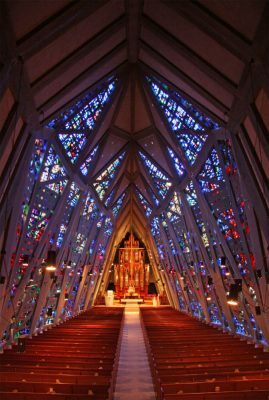 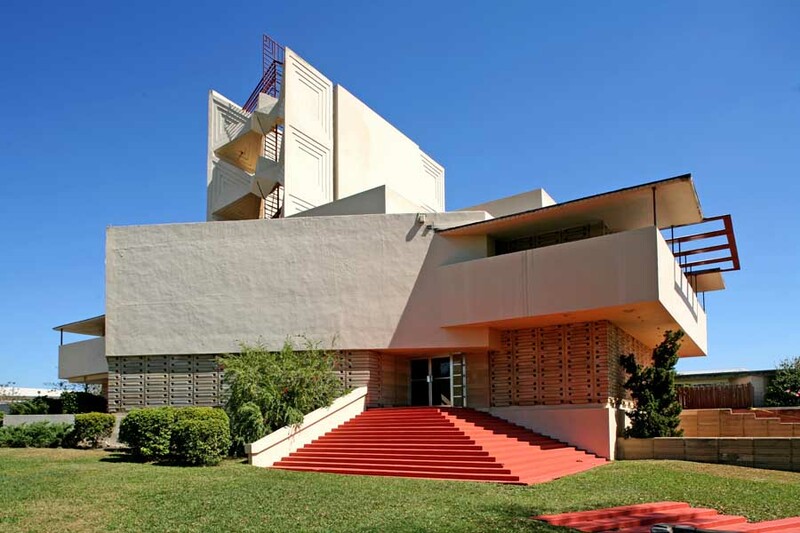 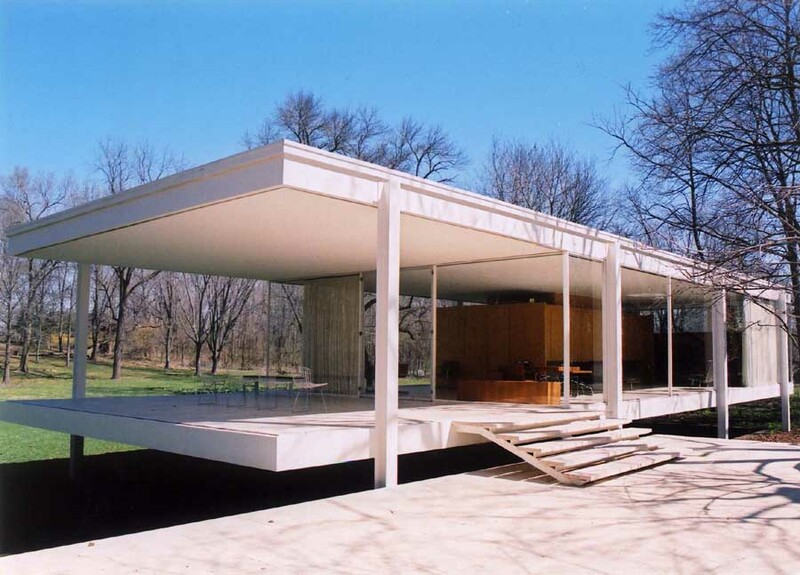 July 31, 2017, LOS ANGELES – The Getty Foundation today announced $1.66 million in architectural conservation grants dedicated to twelve significant 20th century buildings as part of its Keeping It Modern initiative. Among this year’s most recognizable projects is Germany’s Bauhaus Building, the revered Dessau structure designed by architect Walter Gropius, who incorporated design features that would ultimately become synonymous with modern architecture around the world. 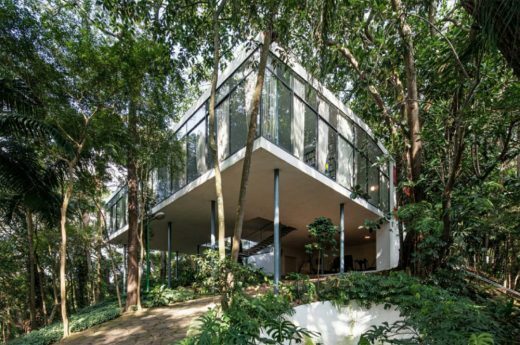 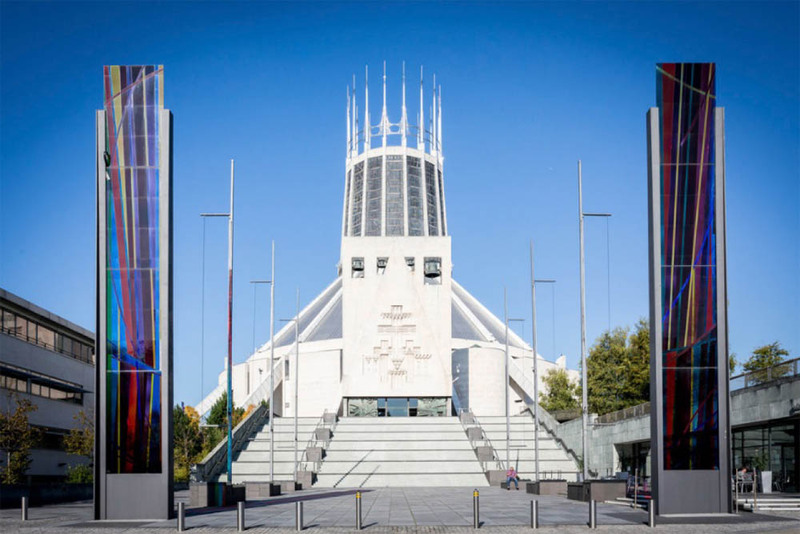 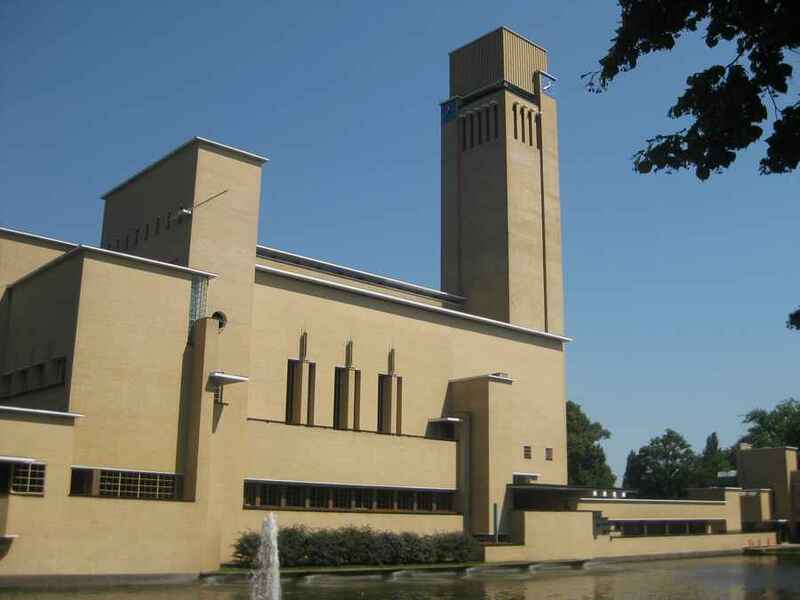 Since its inception in 2014, Keeping It Modern has supported 45 international conservation projects that collectively point to the importance of research and planning for the preservation of modern architectural heritage. 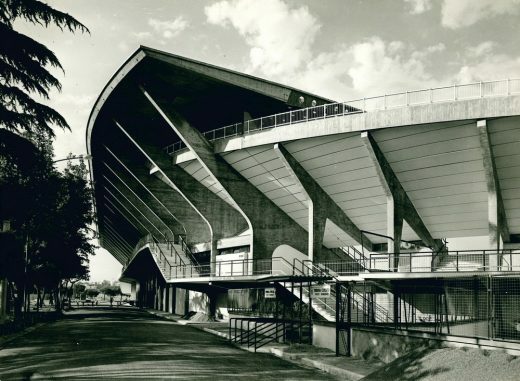 Stadio Flaminio, Rome, Italy (architect: Pier Luigi Nervi). 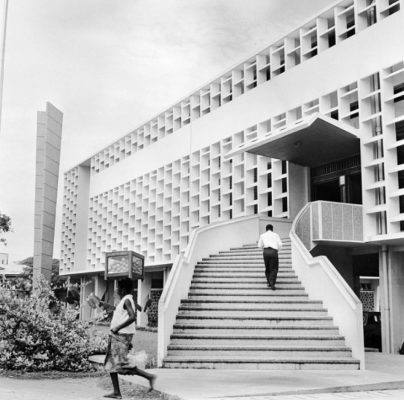 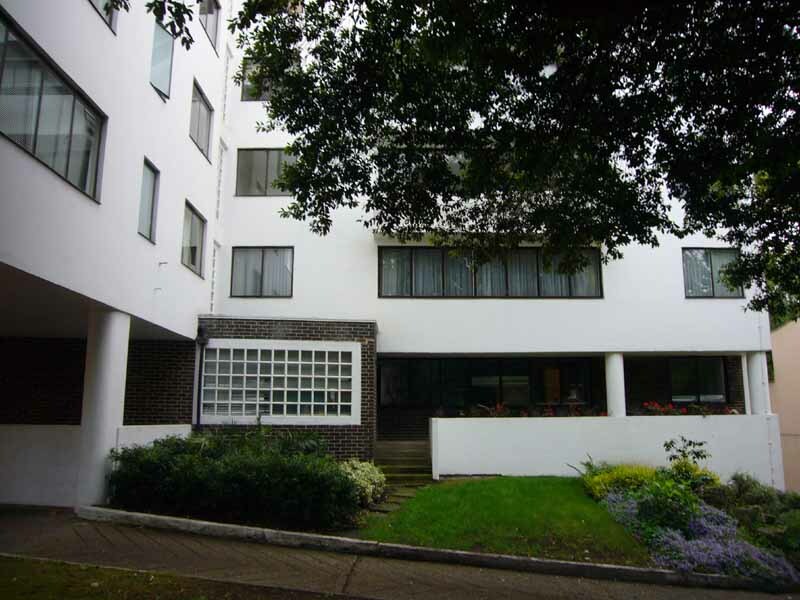 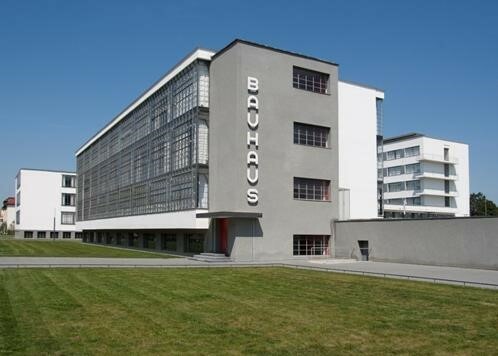 The Bauhaus Building is a sleek steel, concrete, and glass structure that was made to house the most progressive school of art and architecture of the early 20th century. 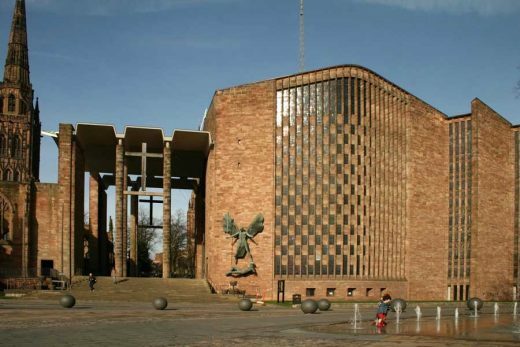 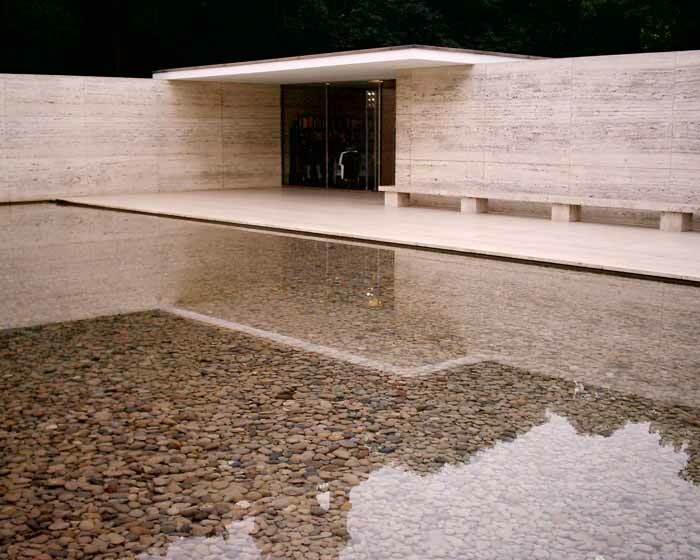 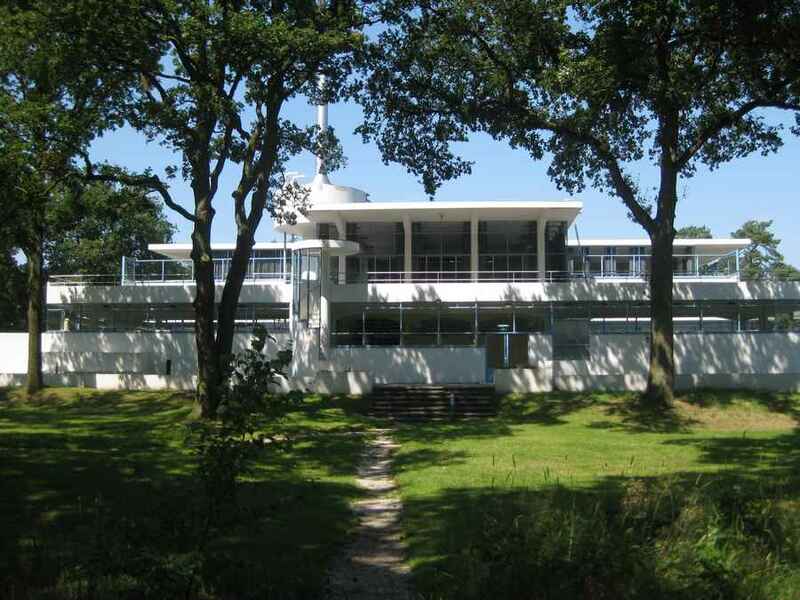 This UNESCO World Heritage Site is both a clear statement of Walter Gropius’s visionary aesthetic and a monument to some of the 20th century’s most influential artists, architects, and designers. 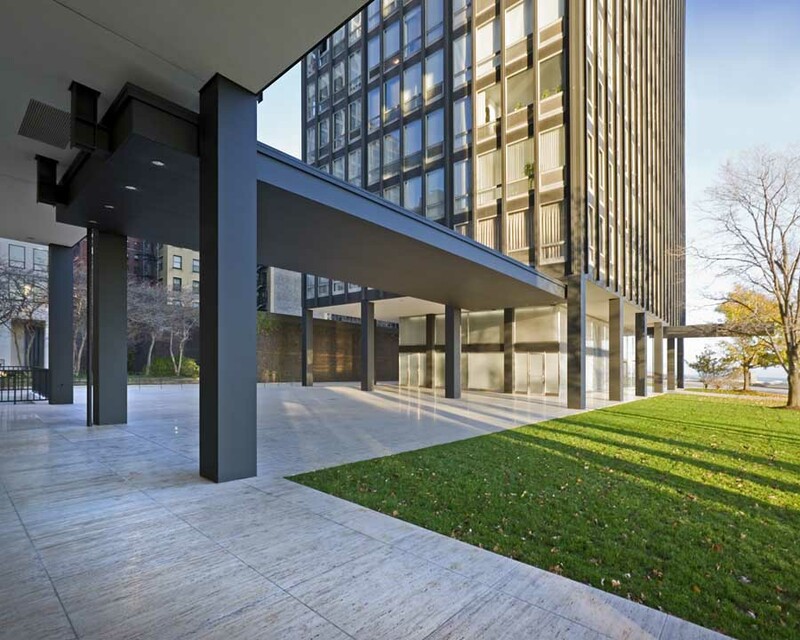 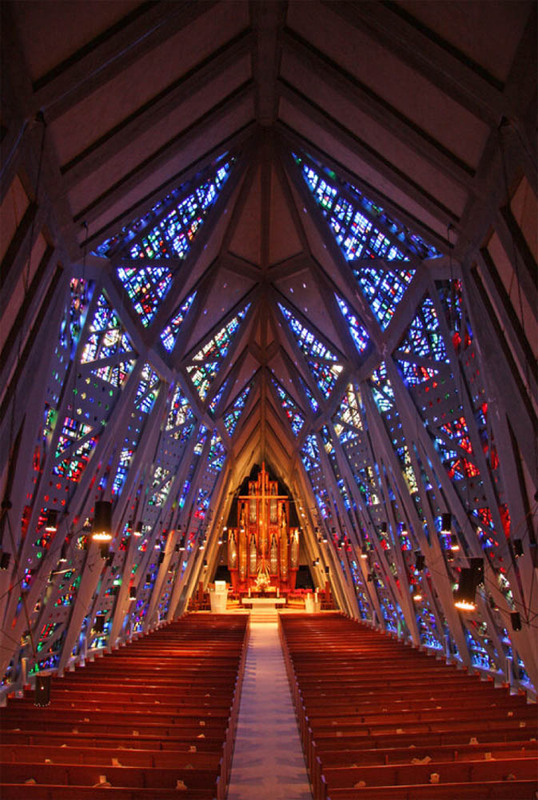 As part of the Keeping It Modern grant, experts will conduct new research on the building’s signature features, such as its glass curtain walls and original paint colors, and then combine their findings with the site’s extensive historical and technical records to create a systematic conservation management plan. 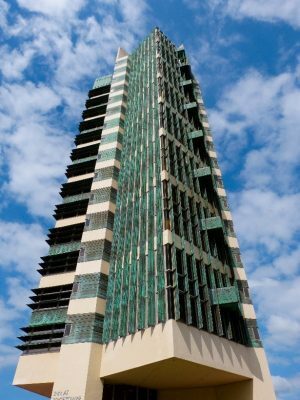 A new theme evident in many of the 2017 grants is the pressing need to update 20th century buildings to meet 21st century demands. 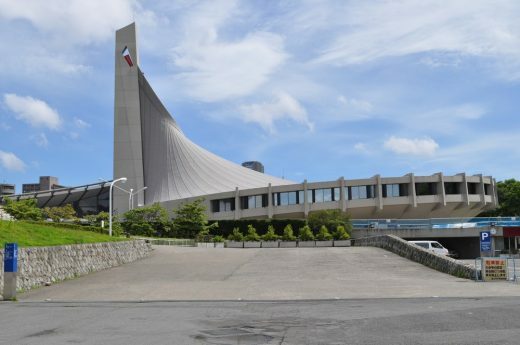 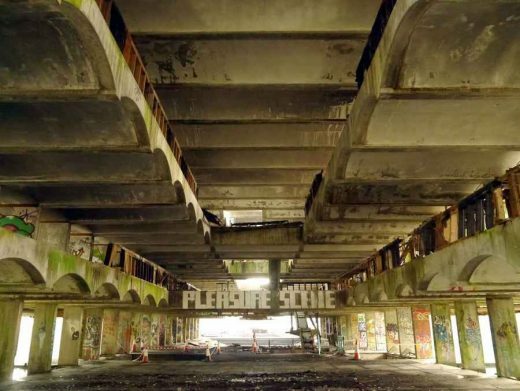 In the case of Yoyogi National Gymnasium in Tokyo, this site of Asia’s first Olympic Games in 1964 designed by Pritzker-Prize winning architect Kenzo Tange will once again be put to use for indoor sports competitions during the Tokyo Olympic and Paralympic Games in 2020. In order to ensure that any interventions on the site meet heritage as well as safety standards, the Japan Sport Council plans to work with a project team that includes distinguished architects, scholars, engineers, and advisors, including Fumihiko Maki, Kenzo Tange’s student and a 1993 Pritzker Prize winner. 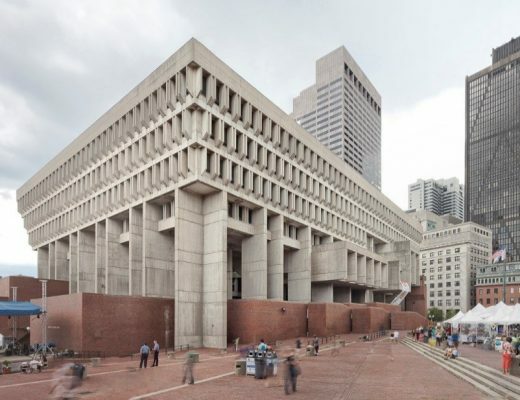 Additionally, Boston City Hall, with its Brutalist municipal architecture, faces a challenge to protect the building’s original design amidst necessary interventions, including honoring the idea of openness and accessibility in today’s security-conscious world. 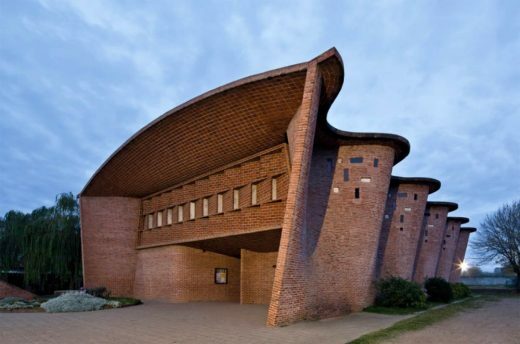 In Morocco, the Sidi Harazem thermal baths represent an opportunity to convert an ancient spring and its surrounding complex into a thriving oasis for Moroccan citizens and international tourists. 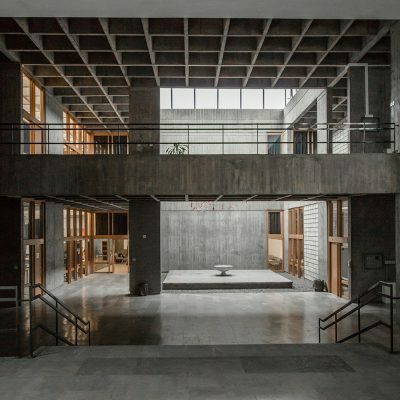 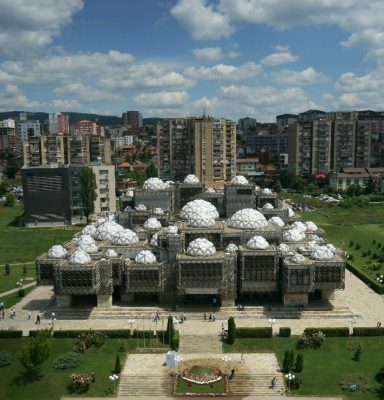 This year’s grants also include the first project in Russia, a country that contributed greatly to the international development of modern architecture. 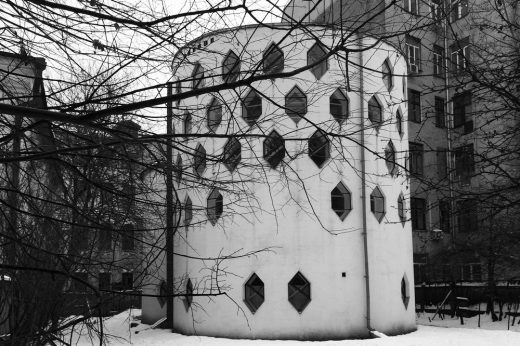 Moscow’s Melnikov House is an excellent example of Soviet avant-garde architecture and is notable for its structural ingenuity. 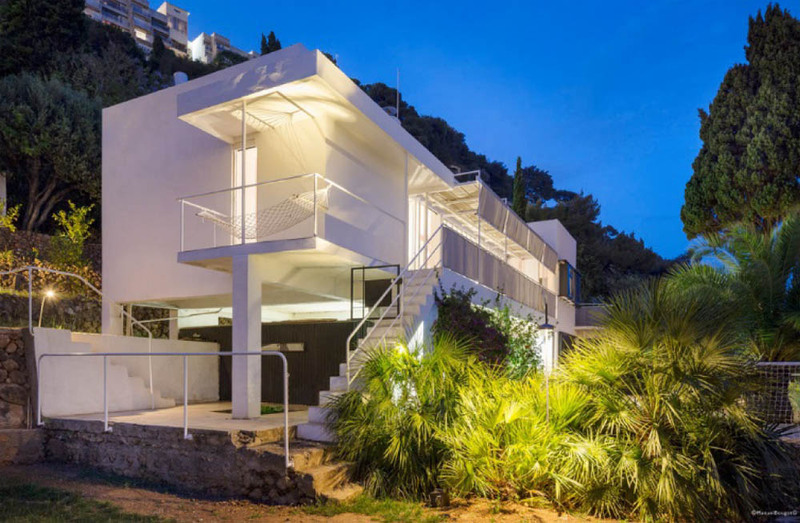 Built as two intersecting cylinders that are free of interior walls, the house’s unconventional style reflects the boundary-pushing vision of architect Konstantin Melnikov, who designed the house as his studio and family residence. 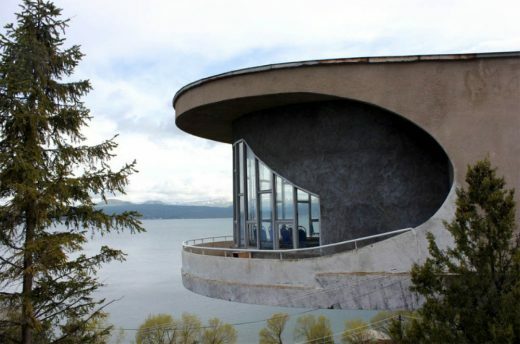 The Getty grant comes at a time of renewed national interest in conservation planning as the building’s stewards prepare to increase visitorship to the home, and the resulting conservation plan can serve as a model for the preservation of other avant-garde monuments from the 1920s-1930s in the country. 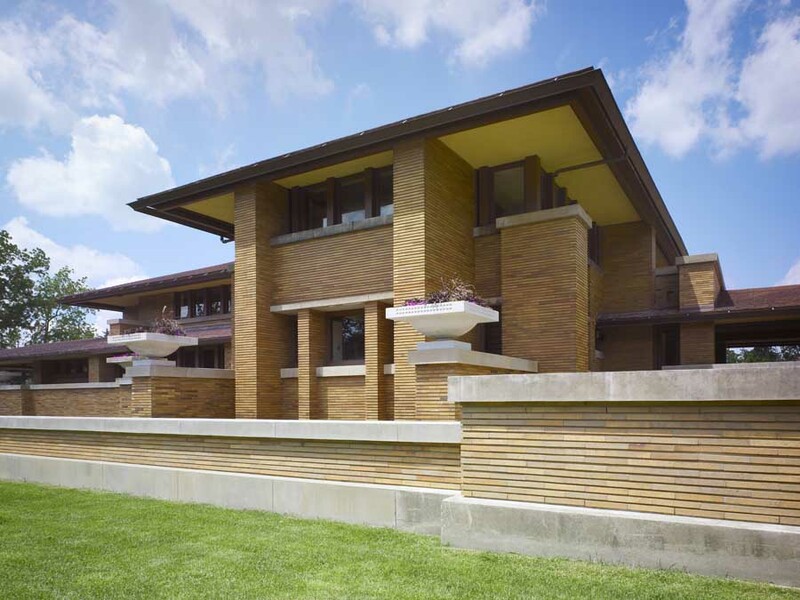 All of the new grants will support conservation planning and research, as successful interventions require the thorough assessment of current building conditions. 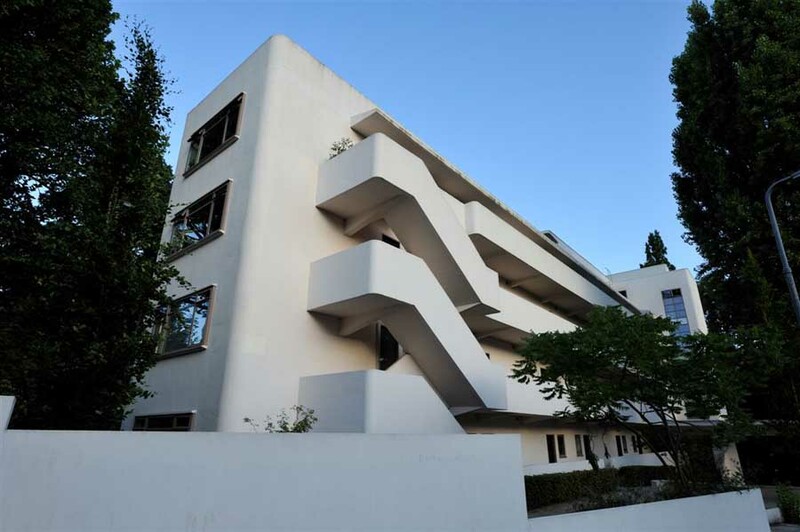 The results will provide guidance for other projects in the future. 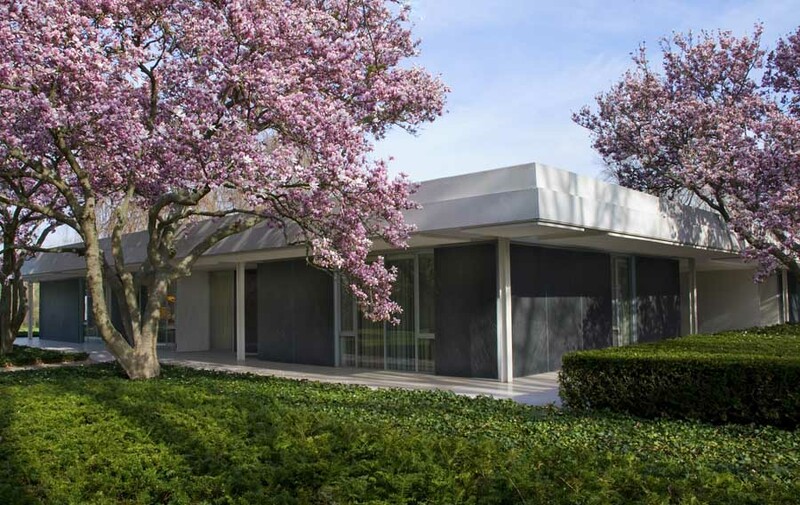 Deadlines and criteria for the next round of Keeping It Modern applications will soon be announced on the Getty Foundation website. 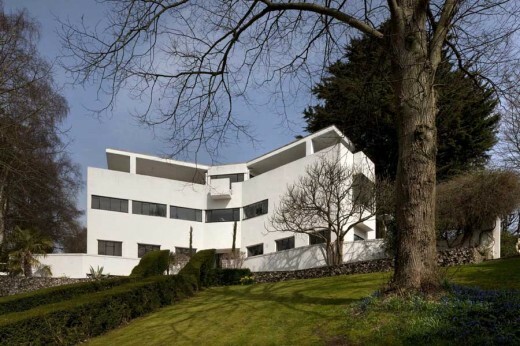 The Foundation developed Keeping It Modern to complement the Getty Conservation Institute’s Conserving Modern Architecture Initiative (CMAI). 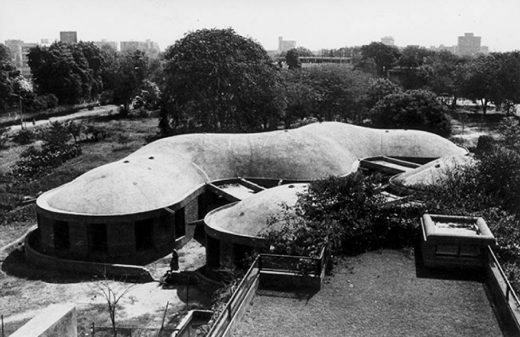 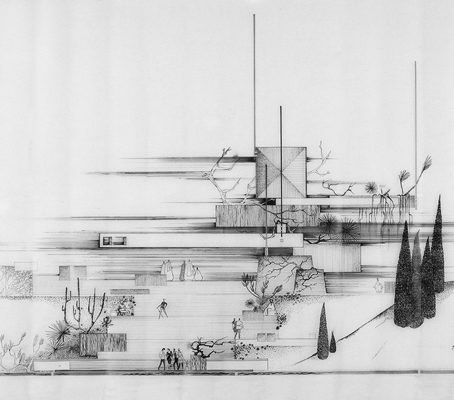 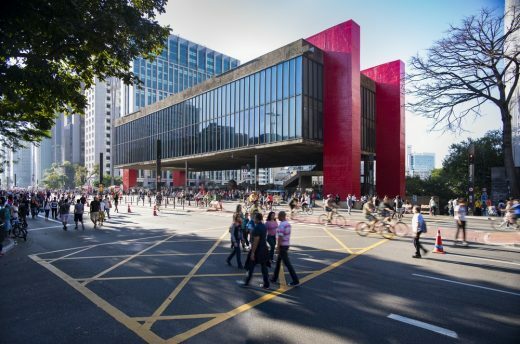 Lina Bo Bardi’s Casa de Vidro (Brazil), Eileen Gray’s Villa E-1027 (France), Nickson and Borys’s Children’s Library (Ghana), Wallace Harrison’s First Presbyterian Church (Connecticut, United States), Eladio Dieste’s Cristo Obrero Church (Uruguay), Gevorg Kochar and Mikael Mazmanyan’s Sevan Writers’ Resort (Armenia), Sir Frederick Gibberd’s Liverpool Metropolitan Cathedral (United Kingdom), Gautam Sarabhai’s workshop building (India), and Andrija Mutnjakovic’s National Library of Kosovo (Kosovo). 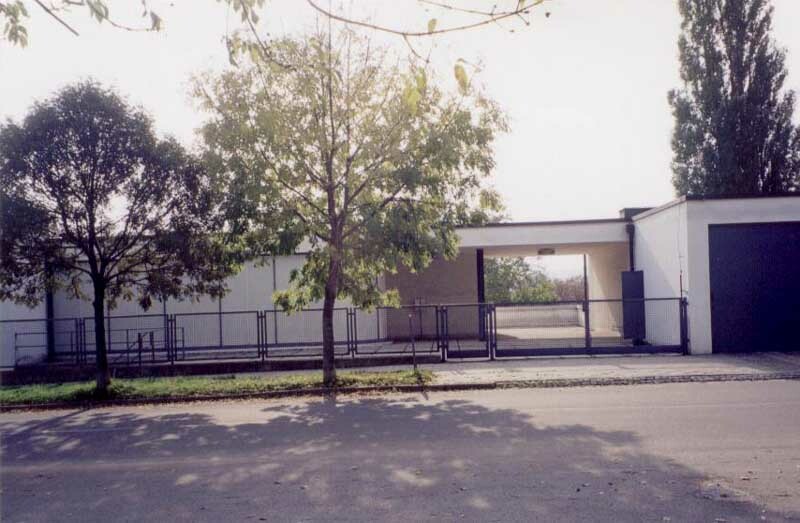 Most of these Modern buildings exude purity – simple forms, floating planes / cantilevers, white facades, strip windows – typical of Modernist Architecture.